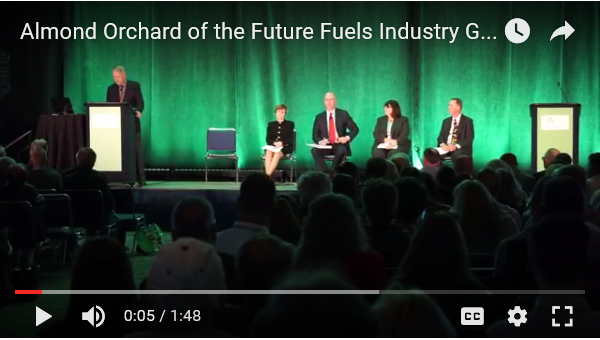 Almond Board of California President and CEO Richard Waycott went into detail about the state of the industry presentation at this year’s Almond Conference. 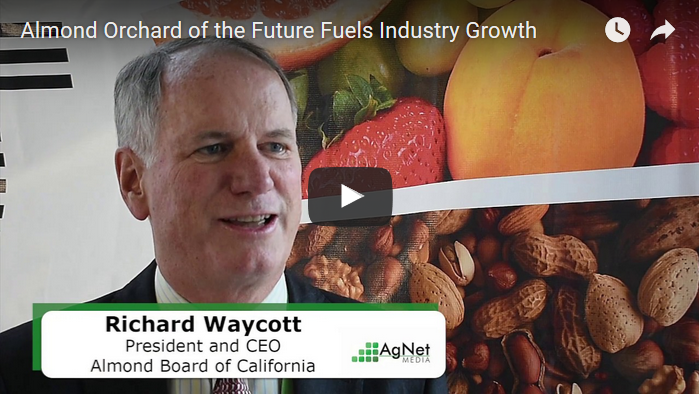 The industry is seeing growth among challenging times, and Waycott said focusing on the almond orchard of the future is spurring innovation and fueling that gain. Several nurseries exhibit at the Almond Conference, and Waycott said many of them told him they were sold out. “So it looks like we will continue to increase our plantings, and obviously we have a lot of non-bearing acreage that will become bearing, representing about a 25 percent increase in production overall over the next three or four years,” he said.